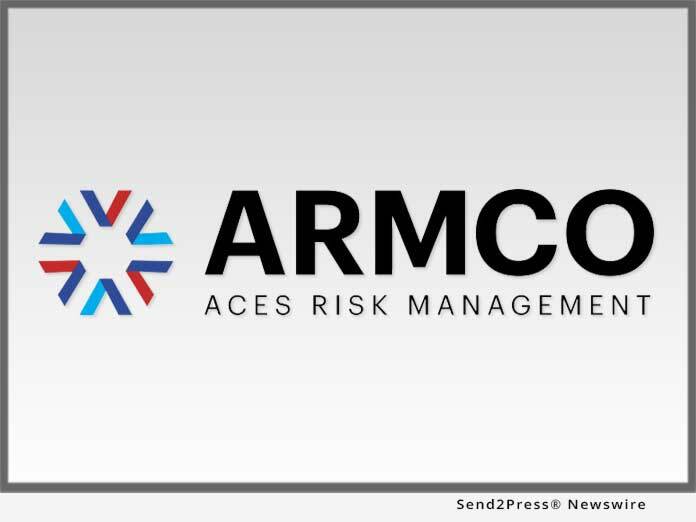 POMPANO BEACH, Fla., Jul 12, 2018 (SEND2PRESS NEWSWIRE) -- ACES Risk Management (ARMCO), the leading provider of enterprise financial risk management solutions, announced the release of the quarterly ARMCO Mortgage QC Trends Report. The latest report provides loan quality findings for mortgages reviewed by ACES Audit Technology(TM) during the fourth quarter (Q4) of 2017 as well as the 2017 calendar year (CY). * The distribution of critical defects shifted significantly from 2016 to 2017. "In 2016, the categories containing the majority of critical defects reflected the industry's reaction to TRID, which had been implemented at the end of 2015," said Phil McCall, president of ARMCO. "In 2017, we see a shift away from those categories, toward the types of defects that align with the industry's move to a purchase-driven market." In 2017, the majority of critical defects centered around issues associated with core underwriting and eligibility issues, which is reflective of the deeper complexity of purchase transactions, as compared to refinances. The Q4/CY 2017 ARMCO Mortgage QC Industry Trends Report is based on nationwide post-closing quality control loan data from over 90,000 unique loans selected for random full-file reviews, as was captured by the company's ACES Analytics benchmarking software. Defects listed in the report are categorized using the Fannie Mae loan defect taxonomy. Each ARMCO Mortgage QC Industry Trends Report includes easy-to-read charts and graphs, a summary that outlines ARMCO's overall findings, a breakdown of defect rates for each Fannie Mae loan defect category, and a short conclusion. ARMCO issues a one-year analysis for the calendar year with each fourth quarter Mortgage QC Industry Trends Report. "When you see how much the issues that impact quality can change quarter to quarter and year over year, it becomes apparent why lenders should use the most current data for strategies going forward," said McCall. "ARMCO provides the Mortgage QC Industry Trends Report for free because we want to arm all lenders with as many tools as possible to achieve quality in the most efficient way possible." To obtain a copy of the report, please visit https://www.armco.us/knowledge/mortgage-qc-industry-report-2017-q4. ARMCO - ACES Risk Management delivers web-based enterprise financial risk management solutions, as well as powerful data and analytics, to the nation's top mortgage lenders, servicers, investors and outsourcing professionals. A trusted partner devoted to client relationships, ARMCO offers best-in-class quality control and compliance software that provides U.S. banks, mortgage companies and service providers the technology and data needed to support loan integrity, meet regulatory requirements, reduce risk and drive positive business decisions. ARMCO's flagship product, ACES Audit Technology(TM), is available at any point in the mortgage loan lifecycle, to any size lender, and is user-definable. ACES standardizes audit requirements, ties pre-funding reviews to post-closing quality control audits, enables seamless trend analysis, identifies credit, compliance and process deficiencies and helps create manageable action plans.